Item Number: 600-1-30 18156 Actual Weight: 0.3 lb. 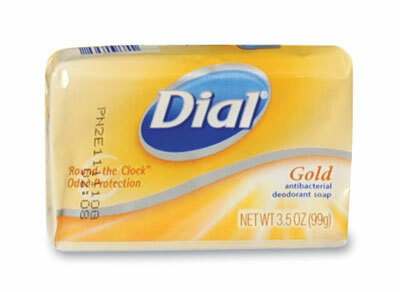 Antibacterial soap with fresh scent helps remove germs, bacteria and dirt. Bars are individually wrapped.